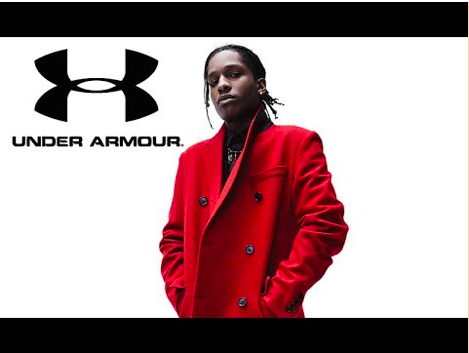 Fashion connoisseur, A$AP Rocky has recently signed a partnership with Under Armour! According to Bossip, A$AP will partner up with the Under Armour Sportswear line to help bring a more youthful and modern-day fashion to the performance wear. In my opinion, Under Armour definitely chose the correct artist to help improve the brand's credibility. Let’s give Pretty Flacko his props! This Fashion Killa could easily be the next Kanye West of Fashion! What y’all think?